There isn’t a symbol more recognizable in the world than that of the Red Cross. Today we have the Red Cross and the Red Crescent but both of these formidable institutions all started out under the banner of the Red Cross. 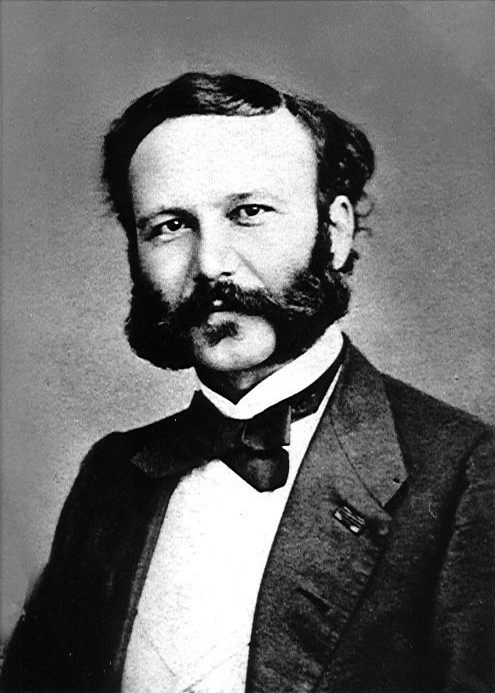 In 1864, Jean-Henry Dunant, a Swiss national, and humanitarian began what would become the Red Cross. But the start of the Red Cross was much earlier than that. Dunant was a business man and he travelled throughout much of Italy. In 1859 , he would travel to Italy to meet Napoleon III, hoping to impress upon him that the French occupation of Algeria was making any kind of commerce almost impossible. He came upon the town of Solferino and toured the battlefield that left 40,000 soldiers dead or dying on the battlefield. Their suffering tugged at Jean-Henri, and he could not believe that all these men were just left on the field to die without any medical attention or basic care. The original intent of his meeting with Napoleon was forgotten and Jean-Henri mobilized the local villagers to give aid to the wounded soldiers without discrimination. Back in his home of Geneva, he wrote the book “A Memory of Solferino”. He used his own funds to publish the book and sent copies to the leading political and military figures throughout Europe. Jean-Henri was so moved by what he saw at Solferino, that he gave up his business to others and concentrated on developing a voluntary, non-partisan group that would assist the injured and nurse the wounded. He also called on governments to develop international treaties, that would protect the neutral medics and the field hospitals where they assisted the injured. In 1863, Gustave Moynier (a lawyer), Jean-Henri Dunant, Louis Appia (a doctor), Theodore Maunoir (a government official) and Guillaume-Henri Dufour(an army general) became the Five men who sat down together to begin to discuss Dunant’s ideas and how to implement them. Eight days later the Five men renamed their committee the “International Committee for Relief to the Wounded.” In the fall of 1863, the Five Men held a conference. Thirty six people attended, eighteen official delegates from National Governments, six delegates for other non-government organizations and seven non-official foreign delegates. By August 22 of 1864, the Swiss Government invited all the governments of Europe, the United States, Brazil and Mexico, to attend the official conference outlining discussions, regarding the welfare of the soldiers, medics, and field hospitals during battles. This was the first Geneva Convention where 12 States and kingdoms signed the declaration. This declaration contained 10 articles and established for the first time legal binding rules guaranteed the protection of wounded soldiers, field medical personnel, and specific humanitarian institutions in an armed conflict. In honour of the first five founding members of this organization, the fact that they were all from Switzerland, the symbol of this newly formed institution, took the reverse of the Swiss flag, as it’s symbol and name. 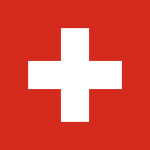 The Swiss Flag is a White Cross on a Red Background and the newly formed International Conference of the National Aid Societies for the Nursing of the War Wounded, became the Red Cross. The Red Cross is a symbol know world-wide for it’s humanitarian efforts not just on the battlefield, but anywhere that there is calamity happening in the world. 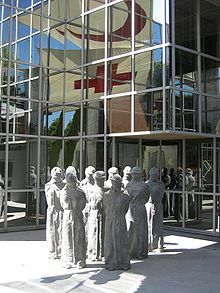 It’s National Headquarters is still in Geneva Switzerland, but there are chapters of the Red Cross in almost every country in the world. Today the Red Cross has about 97 million people involved in their activities around the world. I’ve given you just a little bit of the history, there is much more to be read about the beginnings and the formation of this World Class Organization. If you want to learn more, there are many books on the subject, like the one below.